I have to admit that I am a bit down after the recent election. But it’s times like this that I remember why I dance and why art is important. It gives me a voice. So excuse me while I go dance a little. 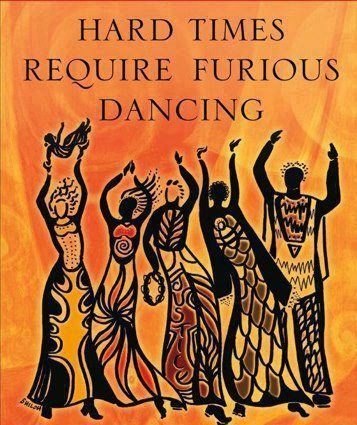 The cover from Alice Walker’s book.